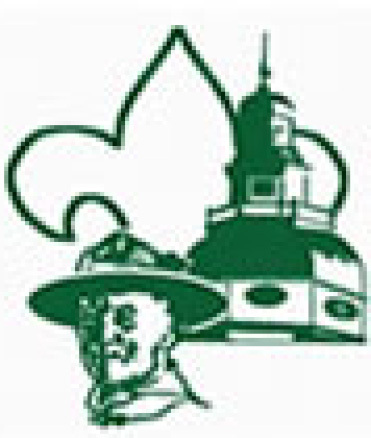 Cub Scout Units are called Packs. Cub Scout Packs group youth by age into Dens. 1st Grade boys are in Tiger Dens. 2nd Grade boys are in Wolf Dens. 3rd Grade boys are in Bear Dens. 4th Grade boys are in Webelos I Dens. 5th Grade boys are in Webelos II (Arrow Of Light) Dens. The title Webelos is not a plural, it is an amalgamization of the term We'll be loyal Scouts. Some Cub Scout Packs have more than one Den per age group. Some Cub Scout Packs combine Dens for smaller age groups. Scouting has opened the program up to girls! The decision to allow girls to join a Pack rests with The Unit's Charter Organization. At this time boys and girls will be in their own gender specific Dens. Packs CAN have Boy Dens and Girl Dens, these Packs will be referred to as Co-Gender Packs. If a Pack is made up of Only Boy Dens it will be called a Boy Pack. Conversely if a Pack is made up of Only Girl Dens it will be called a Girl Pack. Please contact the Cub Scout Packs in your area for further information about their meetings, activities, Makeup, and the Den that your son, or daughter, would fit into. The first All Girl Pack in BSA! Unit’s Key 3 can edit their “Be A Scout” listing by logging in to your account at “MyScouting.org” and select “BeAScout” from the Unit Tools section on the left-hand Menu. A new page will be displayed: There are two "tabs" on this Window, and you should be on "Unit Pin Management."